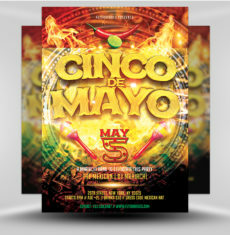 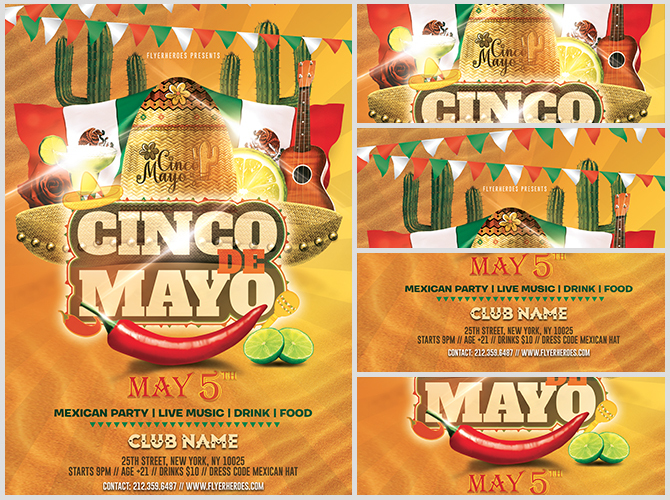 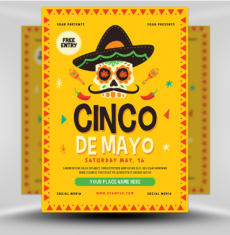 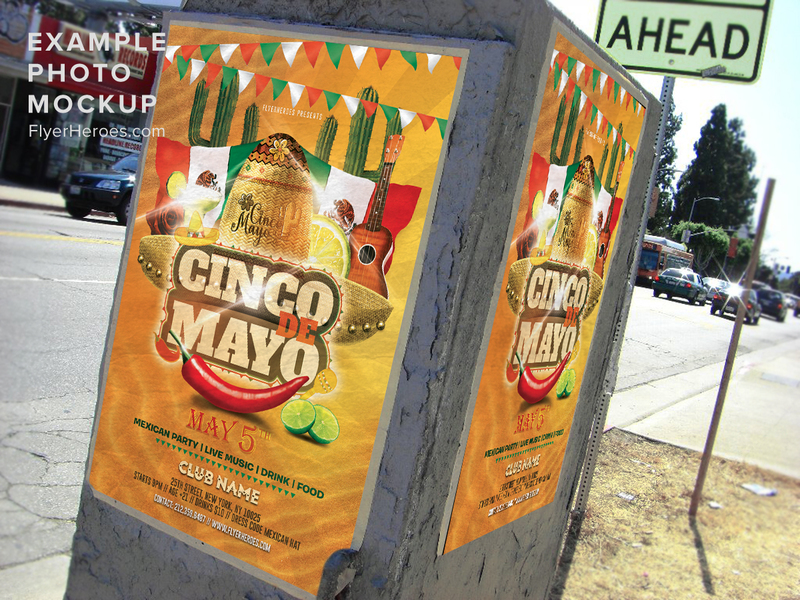 Promote your next Cinco De Mayo event with our beautiful flyer! 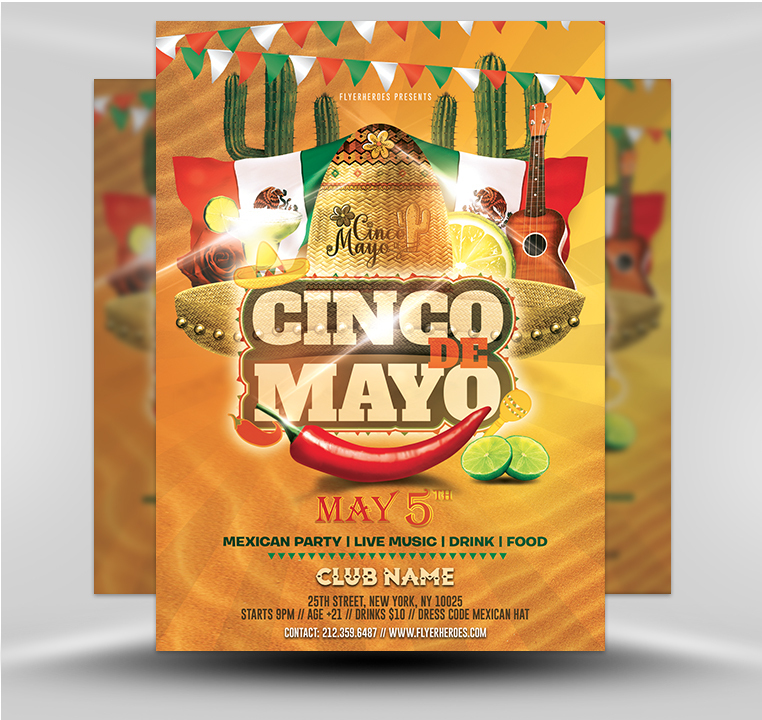 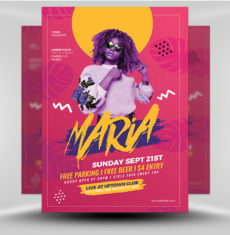 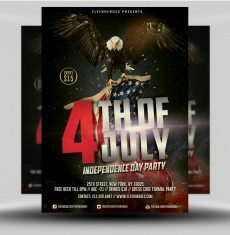 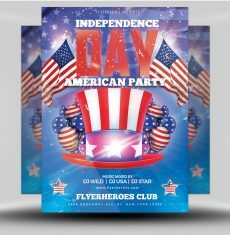 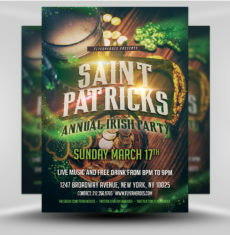 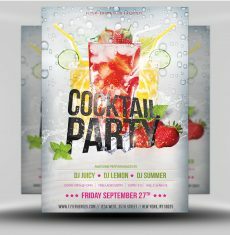 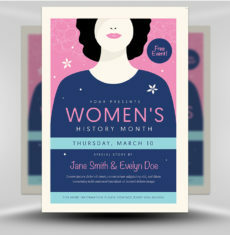 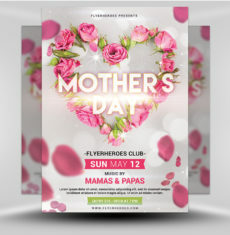 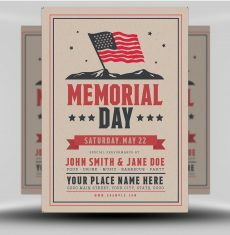 This flyer uses the traditional green, white, and red color scheme, with a laid-back feel. 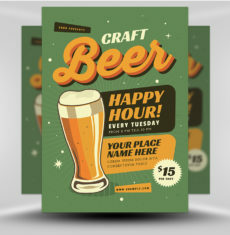 The background is gold, with highlighted lines accenting to resemble sand dunes. 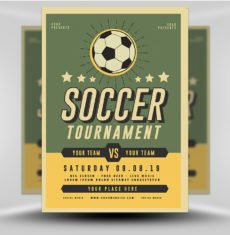 The event title appears in the center of the flyer, in a semi-transparent light gold, and surrounded by a dark, shadowed border. 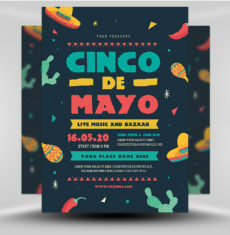 The event title is completely surrounded by decorative graphics, from chilis and limes at the bottom, to Mexican flags, traditional instruments, and large cacti at the top. 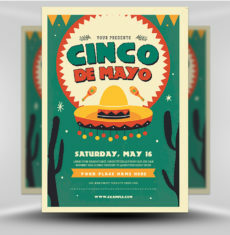 Directly behind the event title is a large, straw sombrero. 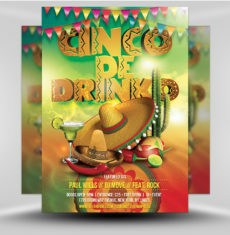 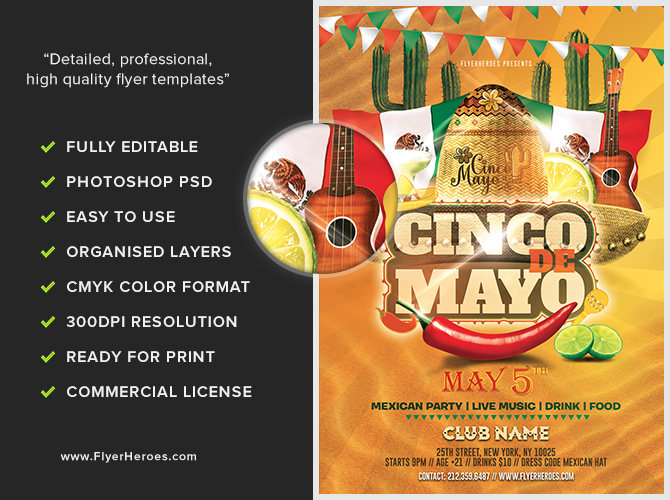 This flyer would be ideal for your next Cinco De Mayo event!